Insecurity is latent throughout the world and we are harassed when we least expect it. The worst of this fact is the brutality with which any kind of criminal action is carried out and the minimal quick help from the authorities of our locality to avoid that the delinquents achieve their mission. While it is true that our local authorities try to improve their strategies and systems with the aim of reducing crime and providing more efficient, fast and clean security, insecurity will not be eradicated or diminished without the help of our citizens. Despite the improvements made by the authorities, crime also improves their strategies and often manages to be one step ahead. For this reason, many of us claim and ask that security be improved in our city, but we do not realize that we can help to realize it. But we will ask ourselves: How can we help improve security and the fight against crime? What can I do to collaborate with that? There are many more questions, but what matters is that you know that collaborating in the fight against crime is very practical and we can do it through self-defense devices. Actually, there are many gadgets that help us protect ourselves from criminal acts that overwhelm us daily, but not all provide us with effective, fast and clean security as we so long in our lives. For this reason, a very functional and practical device has been created that promises us a more reliable security. This gadget is known as “The Defender 24/7”. 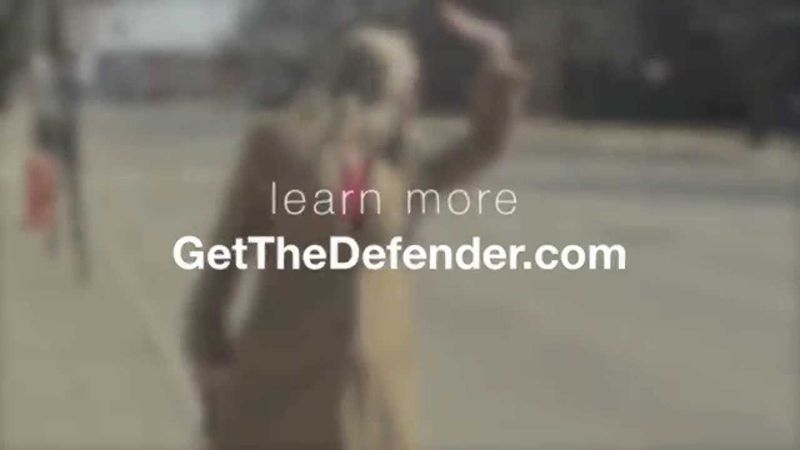 The Defender 24/7 is the first intelligent personal protection system. It has 24/7 supervision which is an alert and medical alert response service. This gadget connects to our smartphone wirelessly, has a built-in camera to transmit the image of an assailant to the authorities and geolocation your location to send help wherever we are. Despite having a small and portable size it is a powerful speaker; that is, draws attention when you turn on your speakers. In addition, it has a higher concentration of pepper spray available that will give us several seconds to escape the assailant. The gadget works in a very effective way and, as I mentioned before, it is very practical and functional. The integrated camera with flash connects wirelessly to the Defender application, sending the photo of our attacker to the appropriate authorities, while the small but powerful siren draws attention to our situation. 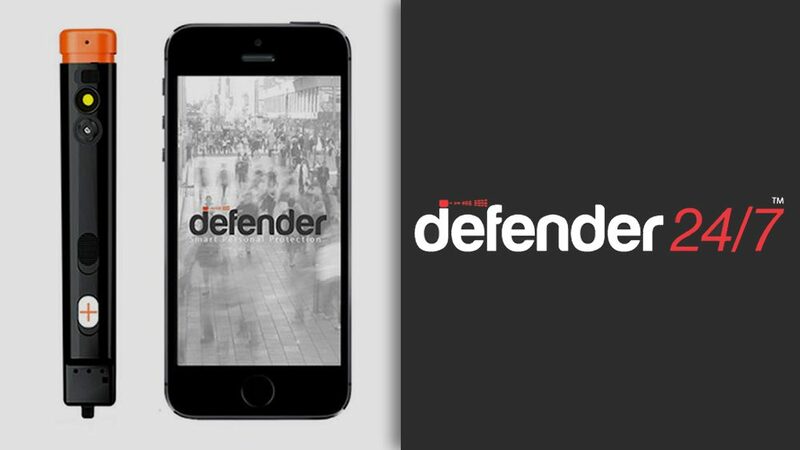 The 24/7 Defender Monitoring Service notifies local authorities of the attacker’s photo and our geolocation to send help wherever we are in the United States and Canada. The Defender also includes a health alert button for health situations. 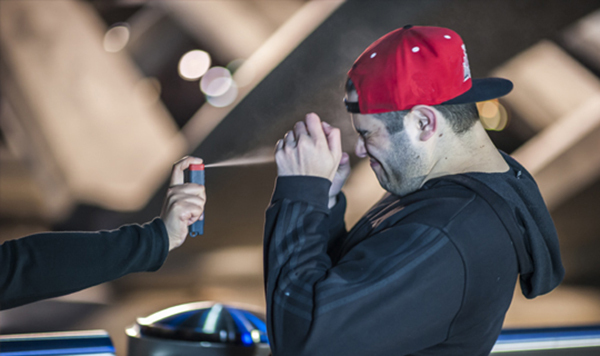 The Defender includes the highest concentration of pepper spray available for law enforcement and with the push of a button, we can take a photo, alert the authorities and bring an attacker to the ground.